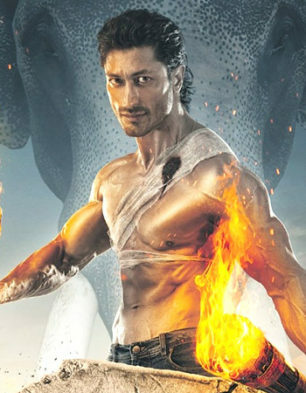 With the soundtrack of Junglee arriving on the day of the film's release, there has hardly been any awareness around the music. 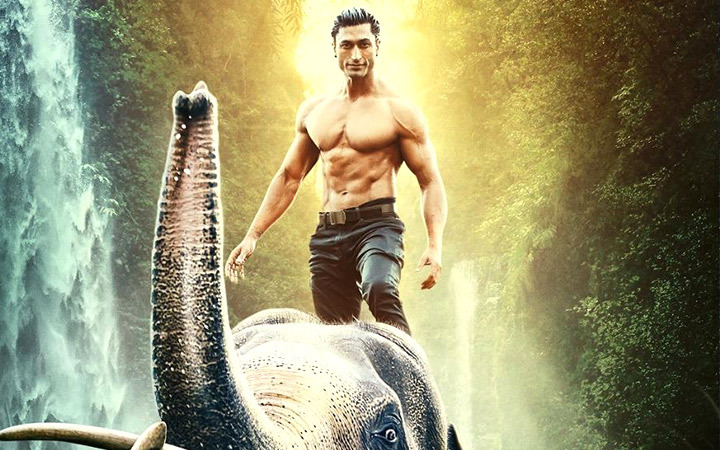 Moreover, the film is a jungle adventure and hence at best one expects composer Sameer Uddin to have come up with situational numbers. There are only three songs in the album, and the first one is written by Anvita Dutt. Titled 'Fakeera Ghar Aaja', this one is about a man's homecoming and makes for a situational setting. With a decent sound to it, it has some functional rendition by Jubin Nautiyal and just about passes muster. Next to arrive is Kumar Suryavanshi written 'Garje Gajraj Hamare' and this one is an ode to elephants. It tries to be all cute and nice with a child accompanying Vidyut as they go around the village. However, the end result is hardly the kind that would make you feel like playing this Navraj Hans, Hamsika Iyer, Abhishek Nailwal and Gulshan Kumar sung number on loop. Kumar Suryavanshi is also the lyricist for last number in the album, 'Dosti'. This one actually turns out to be better of the lot with Mohan Kannan's vocals adding to the song's appeal. This one has a kind of setting that Pritam puts together for many a Mohit Chauhan numbers and actually makes for a pleasant hear. The music of Junglee is by and large forgettable.